I’ve had my Pilot into two dealerships. The first wouldn’t even contact Honda. The second is telling me Honda of America is willing to pay for 50% of the cost, so I’ll still come out of pocket around $750 plus fees for a rental car. 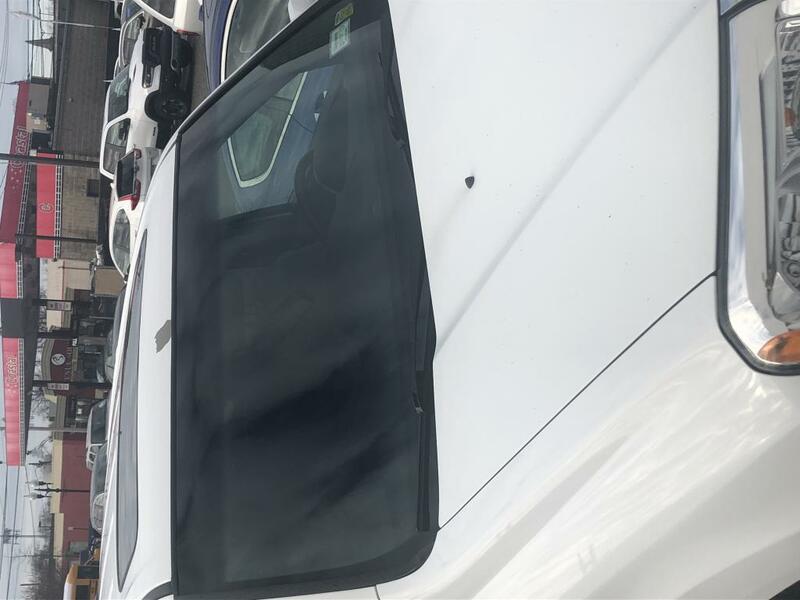 After spending a significant amount of time searching, it would certainly appear this is a widespread problem with this vehicle year and Honda in general. 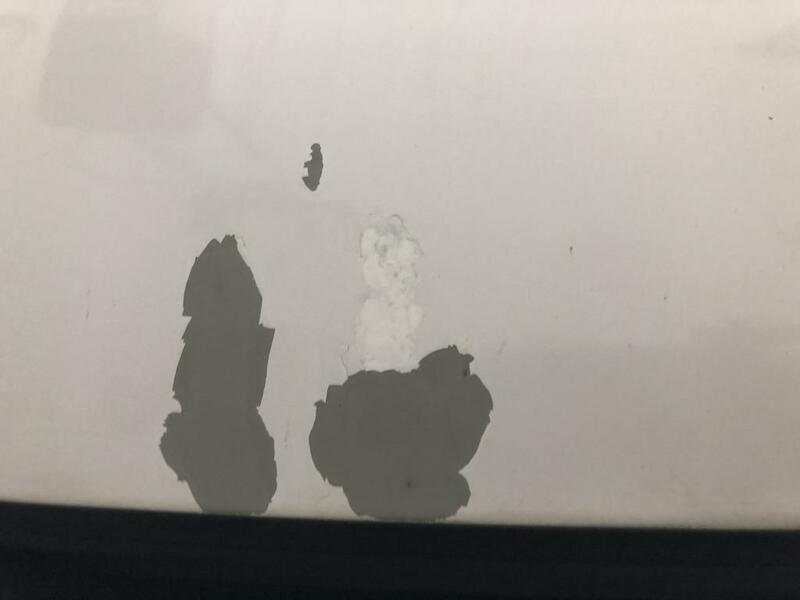 The paint on my white 2013 Honda Pilot is peeling in between the windshield sunroof. I’m shocked to see how many other people have the same issue with this make and model. 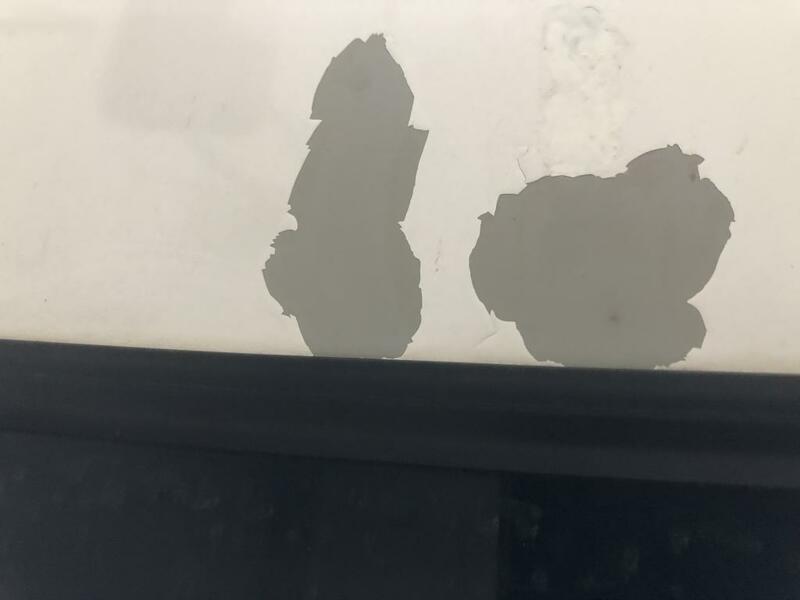 I had a 2005 Honda Odessa and the paint was peeling everywhere. It was old and bought used so I didn’t try to remedy the problem. 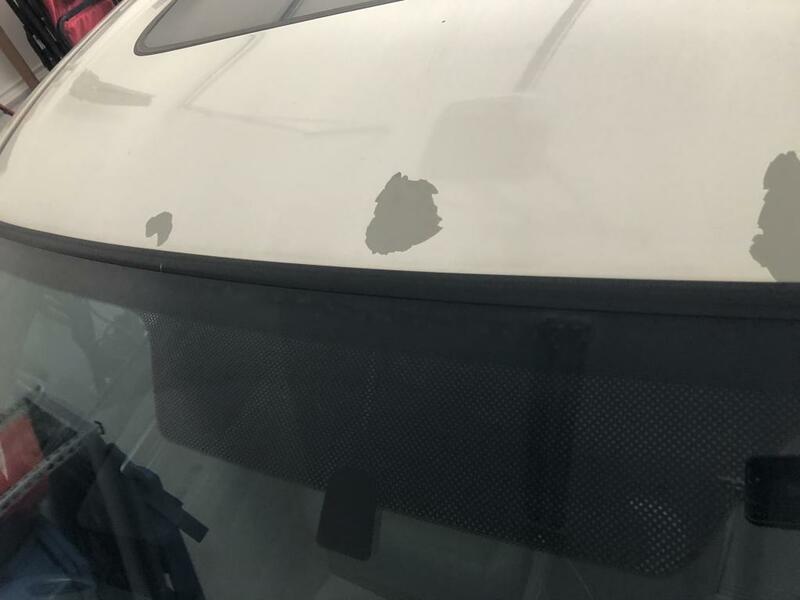 This car was bought from a dealer less than 2 years ago and I am furious! Has anyone had any success in getting Honda to pay for their defect? I was told by an auto collision/body shop worker that he had heard this similar complaint with Honda cars in the past. So, I then did my research and low and behold...there were many! 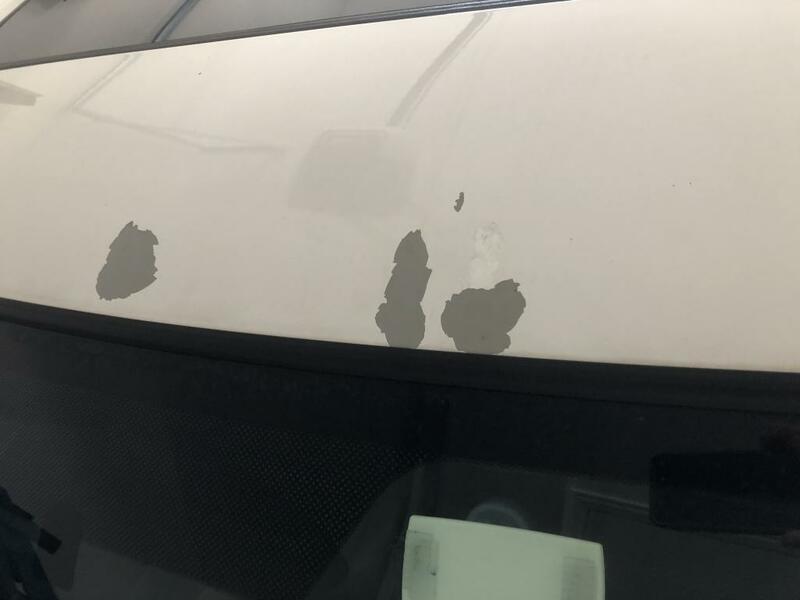 I had to go to the dealership for another issue and while I was there, I mentioned this problem. Off the bat, without even looking at me, the gentleman at the desk said, "Well, it's not covered under the warranty but we'll take a picture and send it to the DSM". Supposedly, I'm to wait to hear back from him. I'm certainly not going to hold my breath. The peeling is only going to get worse. All of the other people with similar complaints I read about, had similar experiences.